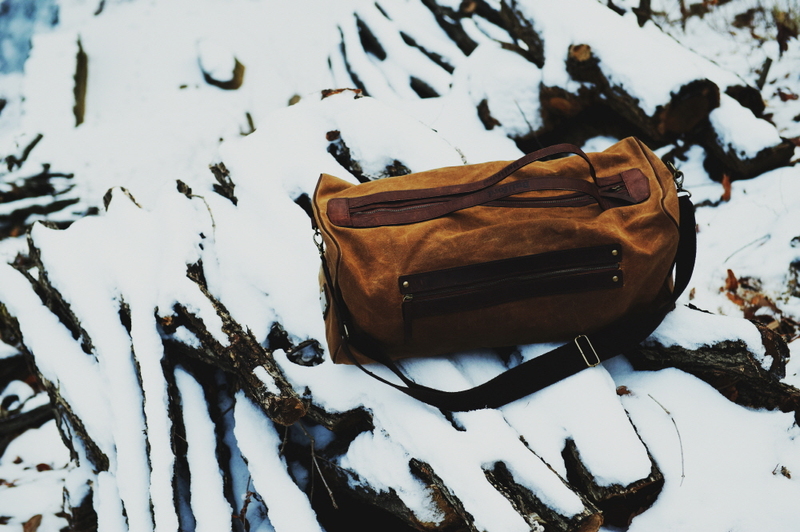 It’s easy enough to make a bag, add some leather, and call it high quality. It’s also easy enough to add some fake leather and pretend it’s real, and call it high quality. In an over-saturated market, companies cut all kinds of corners to try and give themselves the advantage. But the real test is time, and that separates the true high quality bags from the pretenders. 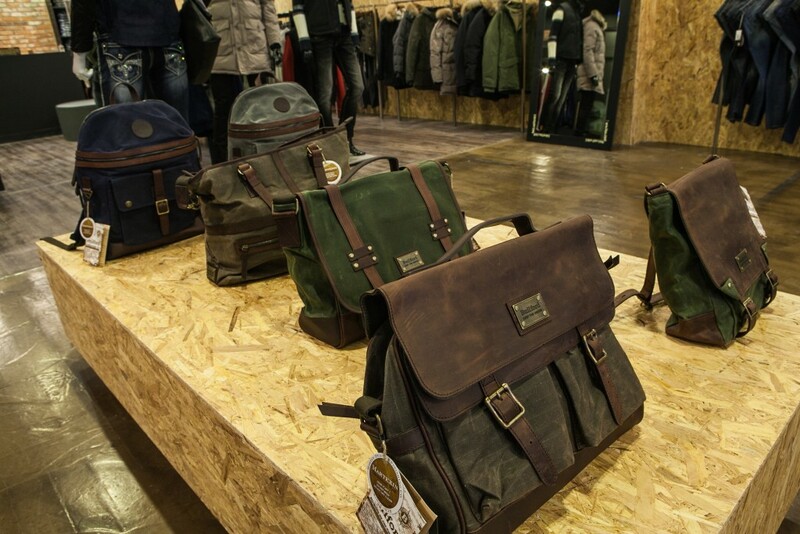 That’s where Builford, a brand specializing in waxed canvas bags, backpacks, and jackets, really stands head and shoulders above the crowd. Builford leather is the real thing — premium cowhide leather, using only the inner layers of skin for a softer, smoother finish. But it’s not just that; they pass the leather through an extensive treatment process that imbues it with oil. The result is a moisture, flexible material that doesn’t dry or crack over time, even after getting wet. Builford has a brand focus on craftsmanship, and that applies to all aspects of their products. The leather is paired with the highest quality waxed canvas available, Original Martexin waxed canvas, and careful built and sewed. 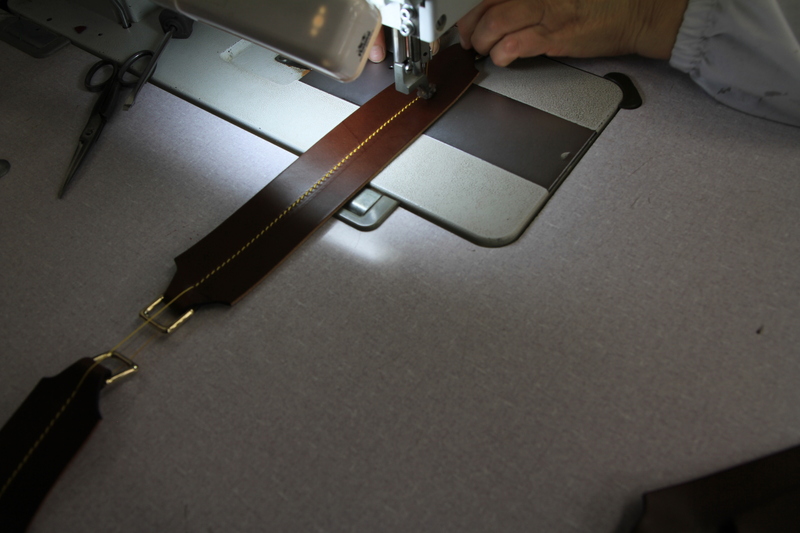 Metal zippers and brass finishing details are chosen for their durability. 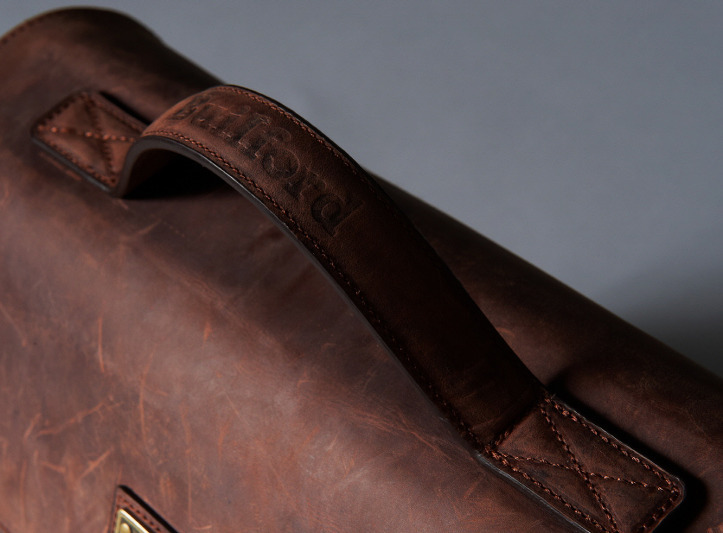 When you get a Builford bag, you also get a lifetime guarantee. Your bag is built to last. To learn more about Builford materials and to browse their incredible collection, visit www.builford.com today! 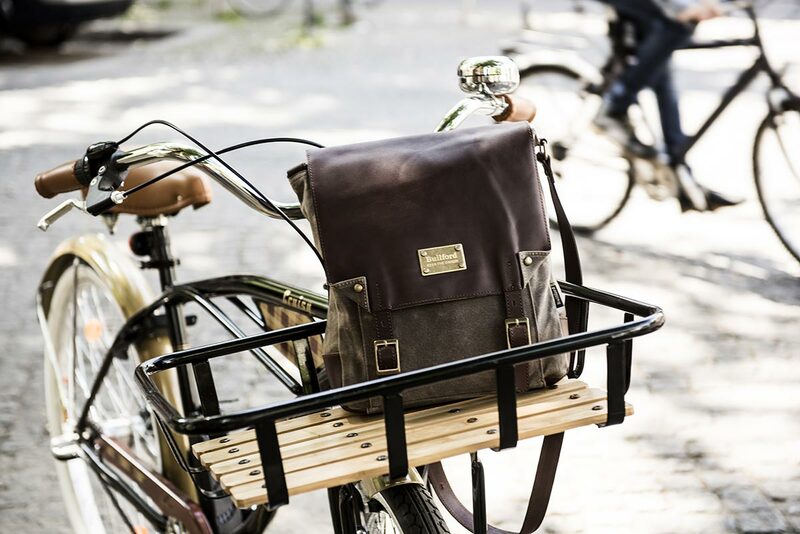 Share the post "What Makes You Special: Builford Leather"
Posted in Blog and tagged builford leather, Builford waxed canvas, fashion backpacks, fashion bags, leather backpacks, leather bags, waxed canvas backpacks. Bookmark the permalink.